Strange Literature Facts: Browse the strange, bizarre facts about literature. 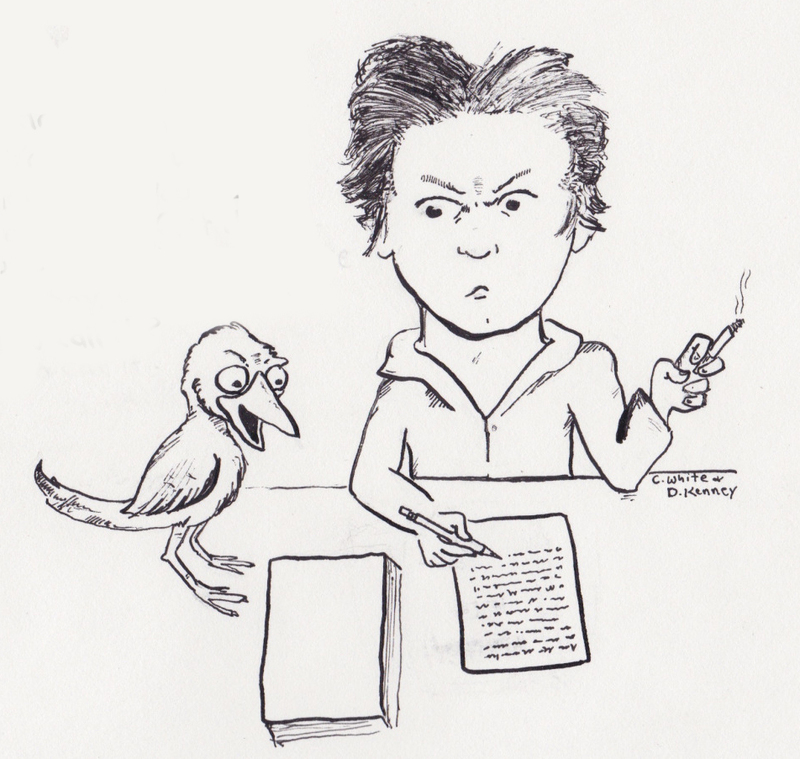 Lit Comics: Obscure references on great poets, authors, playwrights, poetry and literature. Leopold Broom Investigates: Our featured column written by a man with a book under his arm wandering the streets of Dublin. Or browse other Lit posts on our Blog Roll. Subscribe to our mailing list and be the first to know about upcoming book releases and special deals. (We will never spam or sell your email address, will be used only when we have an announcement or special offer). Literature and Poetry comics. Go to Comics. Read weird facts about Literature.